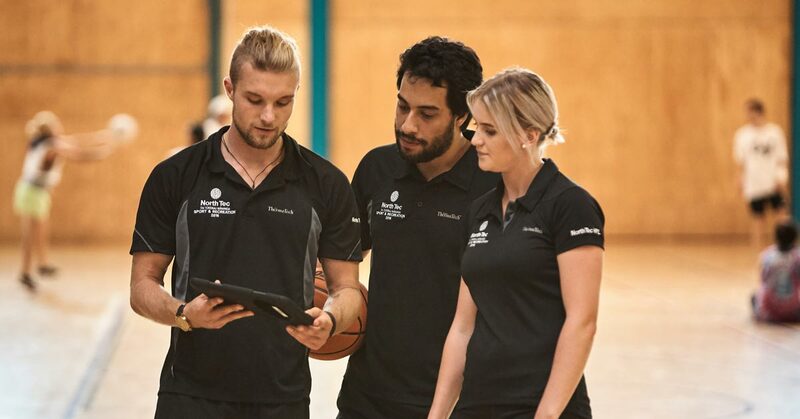 This AUT degree, offered by NorthTec, teaches you advanced skills in coaching and sports science, including applied sports, pedagogy and leadership. By working in the sport and recreation industry two days a week, you will not only pick up practical skills and work experience, but will also gain valuable networks to assist you into employment after graduation. Students who have successfully completed the Diploma in Sport and Recreation at NorthTec will have automatic right of entry into this programme. Students will be enrolled as AUT students and have full access to the AUT library and on-line support learning materials. A police check or declaration about criminal convictions will be required. Applicants for whom English or Māori is not their first language are required to provide proof of an acceptable pass/grade gained in an accepted English language test. For more details, please refer to English Language Requirements in AUT’s Academic Calendar. If you have a criminal conviction, and you are studying (or considering studying) towards a qualification that will lead to a job in the state funded sector working directly with children, you need to check whether your conviction could prevent you from working in some roles in your chosen field. Find out more.